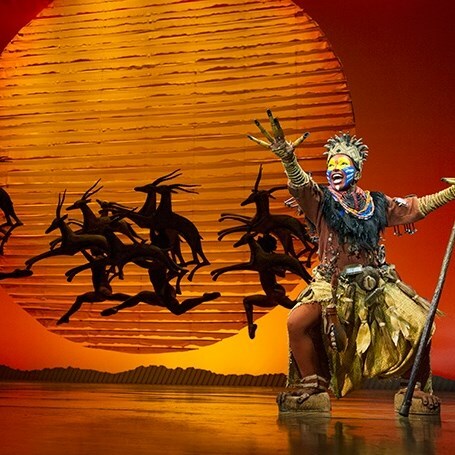 Winner of six Tony Awards including Best Musical, Disneys The Lion King showcases the talents of one of the most acclaimed creative teams on Broadway. 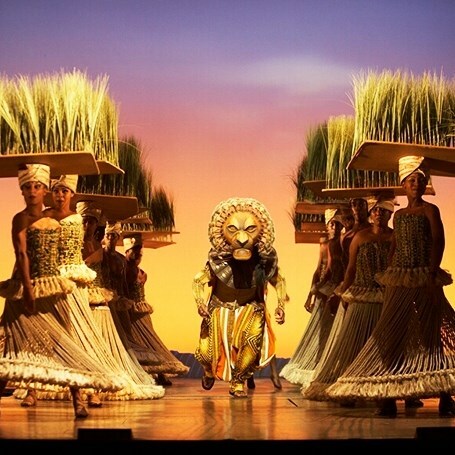 Tony Award-winning director Julie Taymor reimagines the popular story using some of the theaters most extraordinary stagecraft. 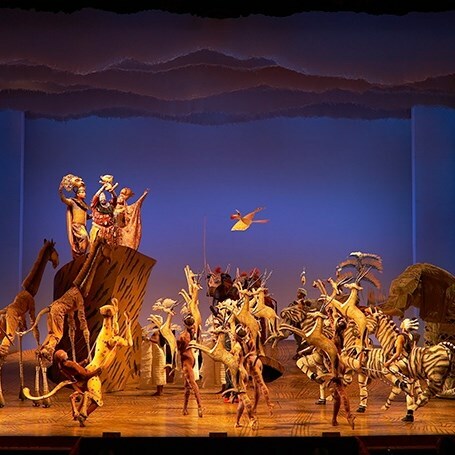 The Lion King also features the exceptional work of Tony Award-winning choreographer Garth Fagan and a glorious score crafted by the Tony Award-winning songwriting team of Elton John and Tim Rice. We will drop off and pick up at Bryant Park on 42nd St between 5th & 6th Ave.
Departure from New York City will be at 6:30pm with an approximate arrival in the Capital District (Albany, NY area) at 9:30pm. Non-stop each way.